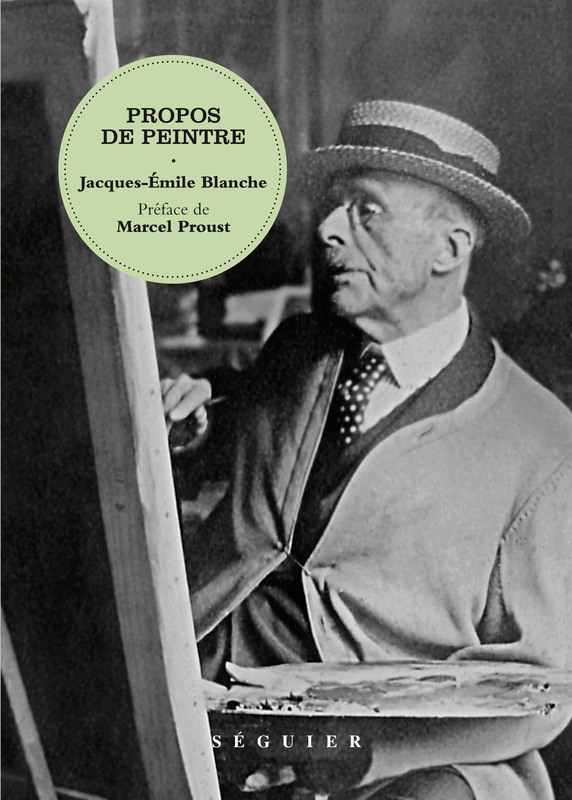 Here is a compilation of the best portraits of painters and other great intellectual figures at the beginning of the twentieth century, written by Jacques-Emile Blanche exactly as they were published between 1919 and 1928. Frédéric Mitterrand selected the texts. In 2012 an exhibition at the Pierre Bergé Foundation showed how Jacques-Emile Blanche could not be ignored as one of the essential artists of his time. Jacques-Emile Blanche (1861-1942) was a French painter. He was an eclectic socialite and an eminent portraitist (Henri Bergson, Antoine Bourdelle, Paul Claudel, Jean Cocteau, André Gide...).As a writer and art critic, he published numerous articles, books about painting, novels and short stories.